A variation on the potholder from this post and this post. Changed to a sc with a picot edge. I do not know why my sc rounds turn hexagon, any ideas on how to make this round? Oh, well I'm going with it, for now. This is for my sweet mother-in-law. The potholder is likely made from the leftover yarn from this project. 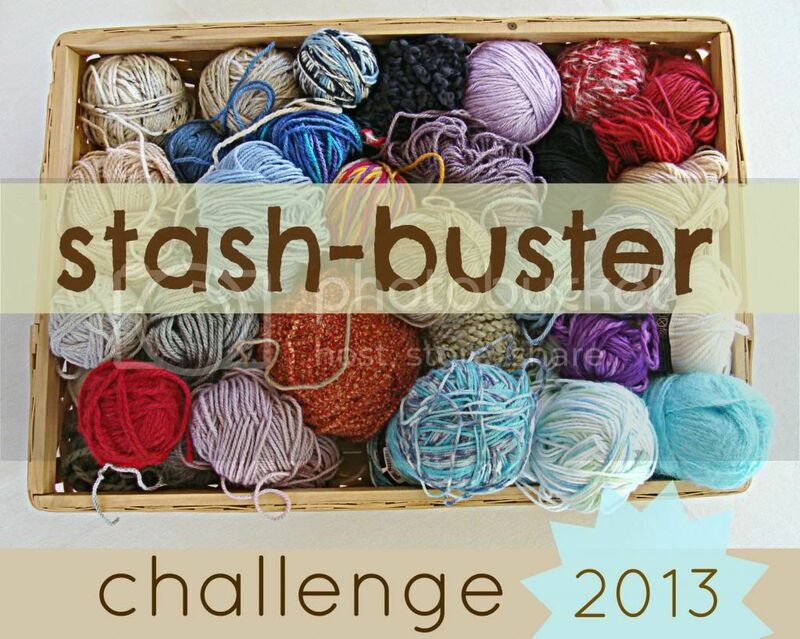 Gosh, this stash-busting feels good! Stash-buster 14 on the 14th. Oh my goodness.....you are on a roll with these potholders....I love them! Love the little changes you have given them! I love all your pot holders. How do you make the edging? J'aime particulièrement ces couleurs là. Bonne Saint Valentin à vous deux !!!!!!!!!! How sweet.You did a great job!